I am still amazed by those who have the time to maintain a blog. I don't, so the best I can offer here is occasional short bits of news and observations. I have disabled comments for this site. 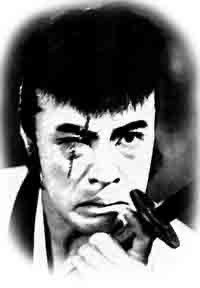 If you want to discuss Japanese cinema, please join KineJapan, the list for which I serve as co-owner. 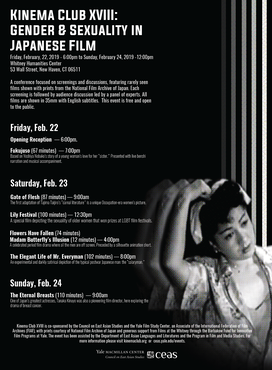 Our big Japanese film event at Yale this academic year is the Kinema Club conference, which is taking place February 22-24, 2019. 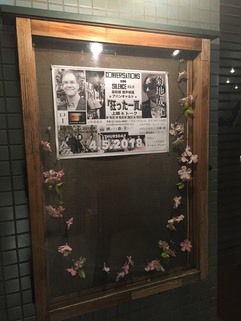 As some of you know, Kinema Club has been around for over twenty years, serving as an informal network of those interested in Japanese film and media, including academics and non-academics. In the early years, it was primarily a means for exchanging information, but we soon took advantage of the internet and started a website at Ohio State University and began the KineJapan mailing list. We moved the website to Yale a few years ago (you can see it here), and last year moved the mail server for KineJapan to Yale as well. In the age of many other social media options, the old-fashioned mailing list is still very strong at KineJapan. You are welcome to subscribe here. Although Kinema Club has no officers, no constitution, or membership fees, it has successfully put on conferences nearly every year in places ranging from Japan, the USA, Germany, Austria, and the UK. As a somewhat anarchistic organization, it has largely depended on a local institution or group of people to host the conference—and then everyone tries to go. Yale has hosted the event twice before: Kinema Club VII in 2006 (with Kurosawa Kiyoshi as a guest) and Kinema Club XII in 2013. Given Kinema Club’s anarchic nature, the formats of the conferences have varied, from full-fledged conferences with papers read to small workshops where the papers are distributed beforehand and participants only discuss them (that was what KC XII was like). 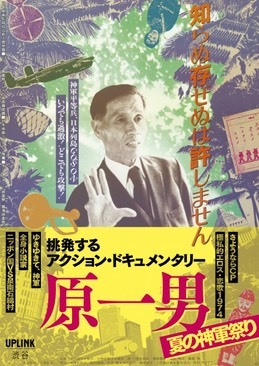 As many of you know, Markus Nornes and I have been working on an anthology of Japanese film theory for over a decade. The English one is still in the works, but the first volume of the Japanese edition is finally out from Yumani Shobo under the title Nihon senzen eigaronshu: Eiga riron no saihakken. 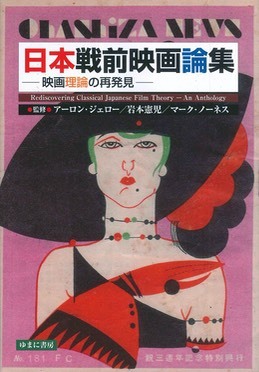 The title in English is Rediscovering Classical Japanese Film Theory: An Anthology. It is really the first of its kind even in Japan. 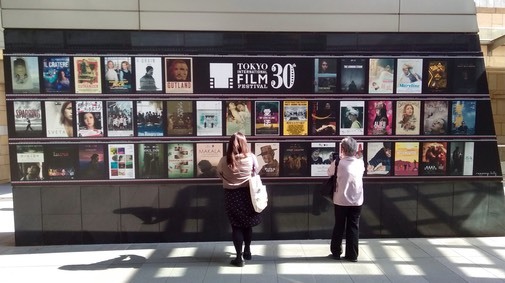 There have been collections of writings on film in Japan, but whenever there is a collection of “film theory” (eiga riron), almost all the authors are foreign. It is as if “film theory” did not or does not exist in Japan. This is a problem I have called the “theory complex” in a previous article (available here). 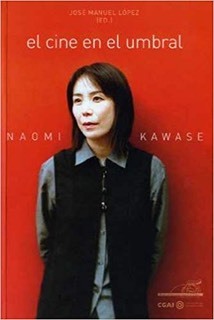 There is and has been, however, a plethora of fascinating and stimulating writing about the nature of cinema—what anyone would call “theory”—in Japan since the first years of cinema, some of which I have been introducing for over two decades, starting with the work of Gonda Yasunosuke (an example is here). Others have been investigating Japanese film theory as well, and so Markus and I started putting together a table of contents for what could become an anthology of the more interesting theoretical pieces on Japan. The themed issue of the Review of Japanese Culture and Society I edited in 2010 was a test run of such an anthology. 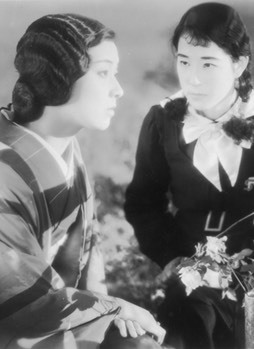 Continuing my project of uploading old articles onto the Yale repository, I recently uploaded a more recent piece on the history of Japanese science fiction and fantasy films in the prewar era. 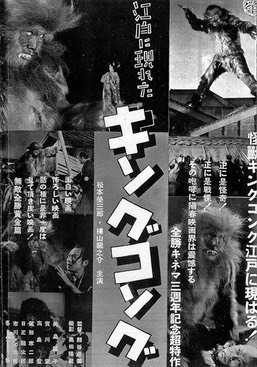 Mark Schilling, who has programmed several marvelous retrospectives at the Udine Far East Film Festival, put together a series for the 2016 edition entitled “Beyond Godzilla: Alternative Futures and Fantasies in Japanese Cinema” to give audiences a sense of how rich Japanese sci-fi and fantasy film is beyond the big green monster. He kindly asked me to pen a piece on prewar works for the catalog of the retrospective. As part of my research on the history of Japanese film theory, I have taken advantage of opportunities here and there to approach the subject—and individual thinkers in particular—from various angles. One such occasion was a conference in Berkeley in 2010 centered on the place of Ozu Yasujiro within Asian cinema. 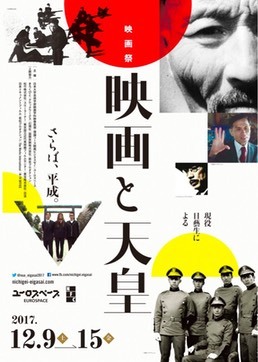 I took the opportunity to triangulate some relations that, while not always direct, were suggestive not just about Ozu but also about the place of theory in contemporary Japan. In particular, noting the often facile comparisons between Ozu and the Taiwanese director Hou Hsiao-hsien, I wondered if there was not a better way to relate the two filmmakers by considering the thinking of Hasumi Shigehiko, the famed film critic and university president who was a champion of both Ozu and Hou. 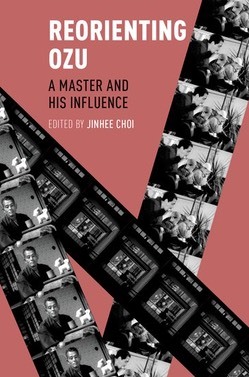 Even if he denied any direct similarity between the two, his approach to the two reveals both how contemporary Japanese theoretical discourse articulates the cinema and the Ozu-qua-Hasumi context behind Hou’s reception in Japan. 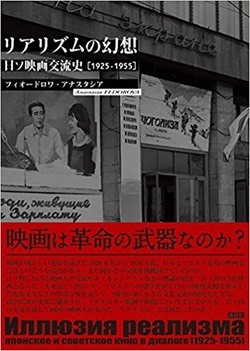 My contribution also served as a good opportunity to summarize Hasumi’s approach to cinema—which can be highly theoretical even as it resists theory. I reported on the first edition of Conversations in Silence back in April. On June 11, we held the second session at Haremame, again with Kataoka Ichiro serving as benshi and Kikuchi Naruyoshi deejaying music. This time the theme was “LGBT” and we showed a rare and fascinating film made by Shinko Kinema in 1935 entitled Fukujuso (director: Kawate Jiro). The film was released as a “sound-ban,” which means it had music and possibly sound effects on the sound track, but the sound no longer exists, so we showed it as a silent film. It is based on one of the stories in Yoshiya Nobuko’s Hana monogatari, and was the first of a couple films made at the time using that work. What was so interesting about the film was that it appears to strongly depict the love between two women. Often considered a pioneer of shojo shosetsu, Yoshiya has garnered much interest recently, as her stories narrated in elegant Japanese of the friendships of young women, often in boarding schools, have been interpreted through queer readings as explorations of lesbian sexuality. In the United States, for instance, Sarah Frederick at Boston University has been writing on and translating Yoshiya’s literature (here is one essay). A few people have been sharing online a YouTube video purporting to show street scenes in Kyoto from 1929. I was suspicious at first, since the same YouTube user previously also uploaded footage from the 1910s with sound the user added. But it does seem the video is a collection of authentic sound films of Japan in 1929, taken by Fox Movietone cameramen. The combination is sloppy, however, since at least one of scenes is not from Kyoto but from Kamakura. What I find annoying is that these videos are not this user’s own films, but taken lock stock and barrel from the Moving Image Research Collections of the University of South Carolina. You can tell that from the watermark in the footage, but the user does little to foreground where s/he took this footage from, even though the Collection website states that "The University owns the rights to most of the material held by MIRC.” Archives, who do the hard and essential work of accumulating, preserving, and in this case, digitizing and making available online old films, should get proper credit. In 2014 I had the fortune of participating in an international symposium on the Nobel Prize winning novelist, Kawabata Yasunari, that took place in Paris. I wrote about that experience here. 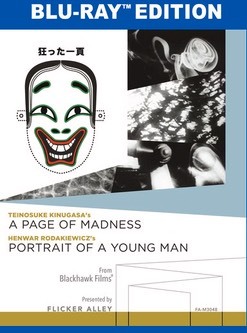 There I spoke about Kawabata’s relationship with cinema, a topic that was an extension of my book on A Page of Madness, a film which Kawabata helped create. 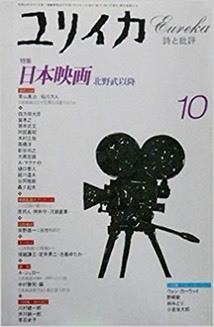 Through the hard work of Wada Hirofumi and others, a Japanese anthology emerged first from that conference at the end of 2016, which contains a short version of my paper on Kawabata and film (I introduced that here). Well, the full version in English finally came out in January of this year. Thanks to the diligence of Michael Bourdaghs and others, the journal Japan Forum published an issue devoted to the theme “Kawabata Yasunari in the Twenty-First Century” largely composed of selected papers from the symposium. It features a wonderful piece by the novelist Tawada Yoko, as well as thought provoking scholarly articles by Irmela Hijiya-Kirschnereit, Kono Kensuke, Nihei Masato, Tomi Suzuki, and Wada Hirofumi.